ROOSEVELT ANEKE'S BLOG: Has Seun Kuti Joined A Political Party??? Has Seun Kuti Joined A Political Party??? 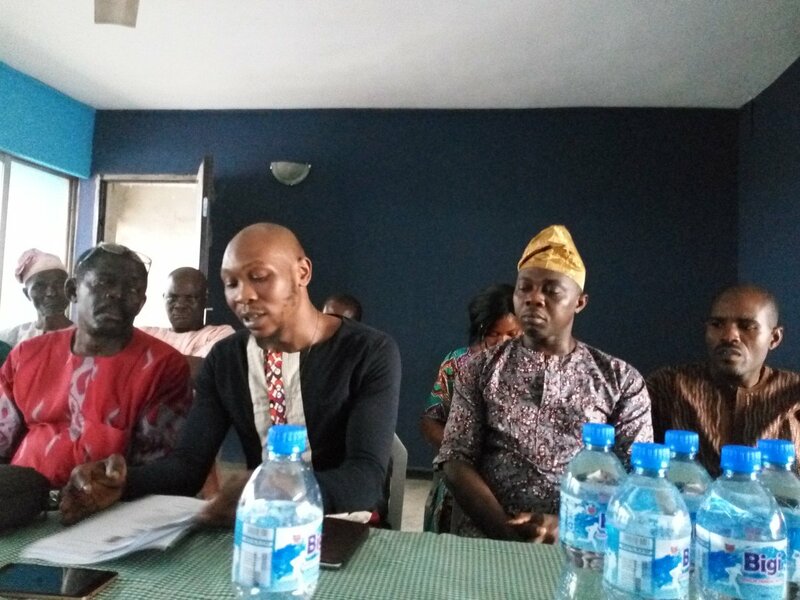 Has Seun Kuti joined a political party? Usually we know the Anikulapo Kuti's do not join political parties per say. 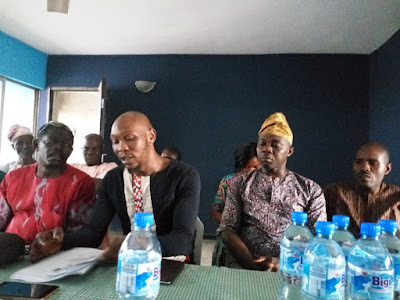 But today, Seun was spotted at Action Democratic Party (ADP), Lagos Chapter and they even posted his photos on social media thanking him for indicating interest in their party. The party who however says they are 'TheCredibleAlternative' did not mention why Seun met with them.